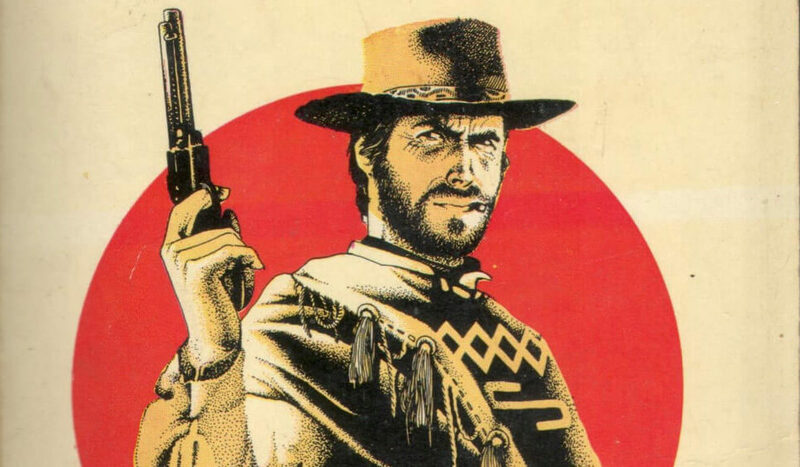 Ennio Morricone is the king of western movie soundtracks. You know his compositions even if you don’t, or think you don’t. Anyway Beto seems to have been having an absolute hoot in the studio making this one taking Ennio’s iconic theme from ‘Fistful of Dollars’ and making something with a bit more tempo and, well, bizarre.